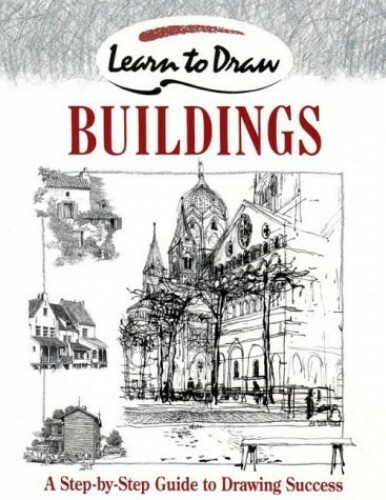 Part of the "Learn to Draw" series, this book looks at drawing buildings. All the basics are covered, to provide a sound foundation in drawing techniques, and numerous illustrations and step-by-step drawings show how these are put into practice. Part of the "Learn to Draw" series, this book looks at drawing buildings. All the basics are covered, to provide a sound foundation in drawing techniques, and numerous illustrations and step-by-step drawings show how these are put into practice. Each book includes information on tools and equipment, proportion and shapes, light and shade, structure and form, composition and working from photographs.